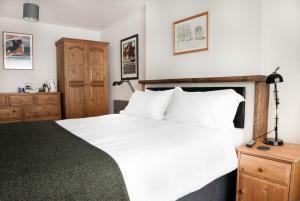 The Corn Mill is a holiday home featuring a garden with a barbecue, located in Branthwaite in the Cumbria Region. The unit is 45 km from Windermere. .. Situated in the heart of Keswick within the picturesque Lake District National Park, Honister House offers free WiFi and is just 7 minutes' walk from ..
Beckside is a holiday home set in Portinscale, 33 km from Windermere. 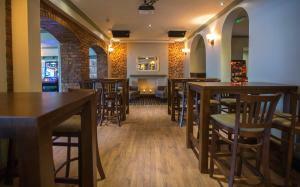 The property is 4.2 km from Keswick and free private parking is provided. There.. 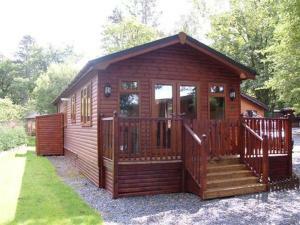 Located in Threlkeld, this holiday home is 29 km from Windermere. It provides free private parking. There is a dining area and a kitchen equipped wit.. Situated in the market town of Keswick, 25 Church Street offers self-catering accommodation with free WiFi access and free off-site parking. 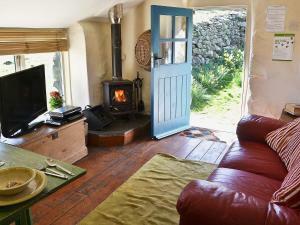 The prope..
Sunnyside Cottage is a holiday home with a garden, located in Threlkeld. 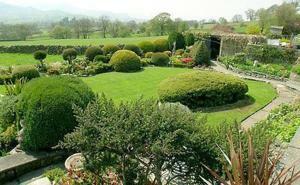 The property boasts views of the garden and is 28 km from Windermere. There .. 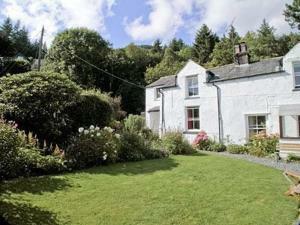 The Cottage offers pet-friendly accommodation in Gosforth, 36 km from Windermere. The unit is 29 km from Keswick. 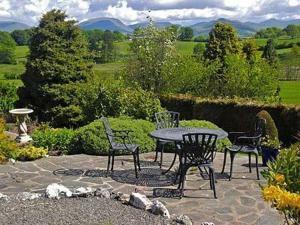 There is a dining area and a kitche..
Gill Head Farm Cottage is a holiday home set in Troutbeck, 29 km from Windermere. The property is 10 km from Keswick and free private parking is featu.. Featuring free WiFi throughout the property, The Old Vicarage is situated in Ambleside, 2.7 km from Rydal Water. Free private parking is available on ..
34 Briar Bank is a holiday home with a garden, set in Cockermouth. The property is 42 km from Windermere and free private parking is featured. An ove..